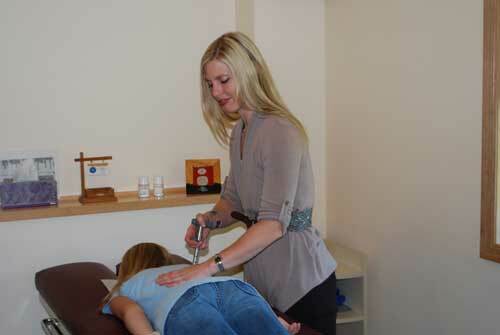 Chiropractic care is one of the most gentle and effective forms of health care. It’s definition is “to be done by hand”. Chiropractic adjustments remove misalignments in the spine. These misalignments can cause irritation to the nerve roots preventing proper nerve conduction to muscles, ligaments and organ systems in the body. Misalignments of the spine are also known as the Vertebral Subluxation Complex (VBS), which can inhibit nerve function, change musculature, prevent proper motion of the joint and over time lead to degeneration of the spine. Subluxations can also lead to pain, spasm, decreased circulation and to dysfunction of the organ systems in the body. If your health’s a factor consult your Shoreview Chiropractor! If you have a health concern that isn’t listed above, please ask the doctor how she can help. Oftentimes other less common issues can be helped as well with Chiropractic, Acupuncture or Nutritional Counseling/Supplementation.